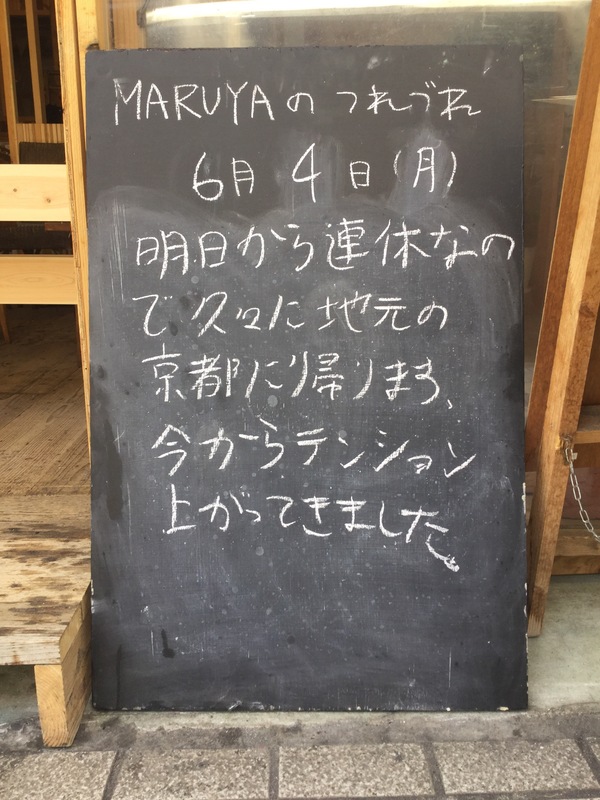 熱海のゲストハウス guest house MARUYA | 連休で実家に帰ります！ I am going back to Kyoto for consecutive holidays. 連休で実家に帰ります！ I am going back to Kyoto for consecutive holidays. so I am going back to Kyoto which is my hometown for the first time in days. I am beginning to be excited ! !